Can the Permian Basin Boom Be Even Bigger? The U.S. Energy Information Administration (EIA) is predicting U.S. crude oil production will average 11.7 billion barrels per day in 2019, putting it on track to surpass the previous record of 9.6 million b/d in 1970. More than half of that is expected to be produced in the Permian Basin in western Texas and eastern New Mexico. According to the report, the EIA expects Permian regional production to average 3.9 million b/d in 2019. Favorable geology combined with technological and operational improvements have contributed to the Permian region becoming one of the more economically favorable regions for crude oil production in the United States. The forecast bodes well for the economy. 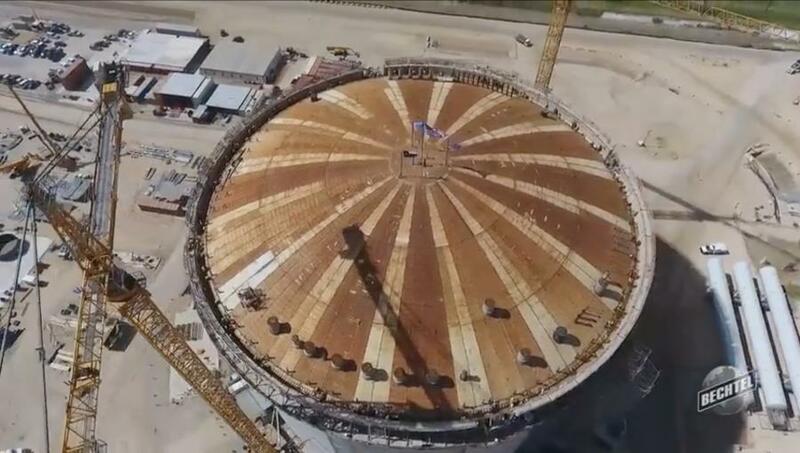 "It's a huge boom to the infrastructure," said Doug Eichorst, West Texas area manager of Associated General Contractors, Texas. "There is a significant effort by the Highway department to keep up with the amount of infrastructure needed to accommodate the fracking, the drilling, the sand, the water. Previously, they let $100 million in road contracts; now it's about $400 million a year — four times the increase of work being done to highways. Local counties and cities also have passed bonds to improve infrastructure, he said. 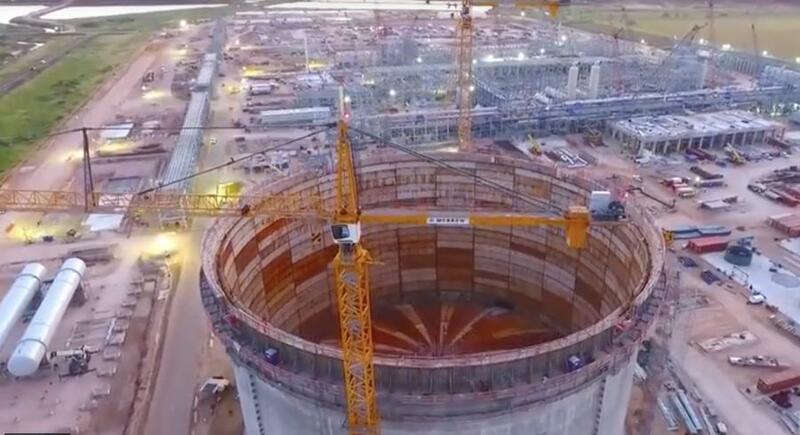 "There's enough energy down there for the next 40 years. It's just a matter of how long the economy can keep going and how long they can continue obtaining it at a price that is worthwhile." Contractors are benefitting from the increase in oil and natural gas production as well. Bechtel Oil, Gas and Chemicals of Houston designs and builds oil, chemical and natural gas facilities. "We see the increase in oil production as an opportunity for us to take on more construction activity to support our customers along the U.S. Gulf Coast," said Alasdair Cathcart, president of Bechtel Oil, Gas and Chemicals. But while the news for the economy is good, the impacts of the increased production and the associated construction are being felt across the board. "It's so busy out there right now It's hard to imagine it getting busier," said Micky McCalib, West Texas sales manager of Vermeer Texas-Louisiana. "We have people from all over the country working in the Permian Basin. Every new well means there's going to be the need for a pipeline. It's going to be great for business. But I don't know how much more we can stand. It's really, really busy." McCalib believes the biggest difficulty may be finding good employees. Previously, Vermeer turned away applicants that didn't appear to be qualified, now the equipment supplier is giving everyone an opportunity to interview, he said. Compounding the problem is the dry dusty landscape, McCalib said. "It's a struggle. It's like the Wild West out there. It's hard to get people to move out here too. Very dry, pretty flat. Lots of mesquite and short trees. There's not a lot to offer the eye, and it's expensive to stay out there." Cathcart believes it is possible to find workers and train them for the industry. "Construction hiring has been competitive in the region for some time, and we are prepared to continue to compete effectively for the best talent," said Cathcart. 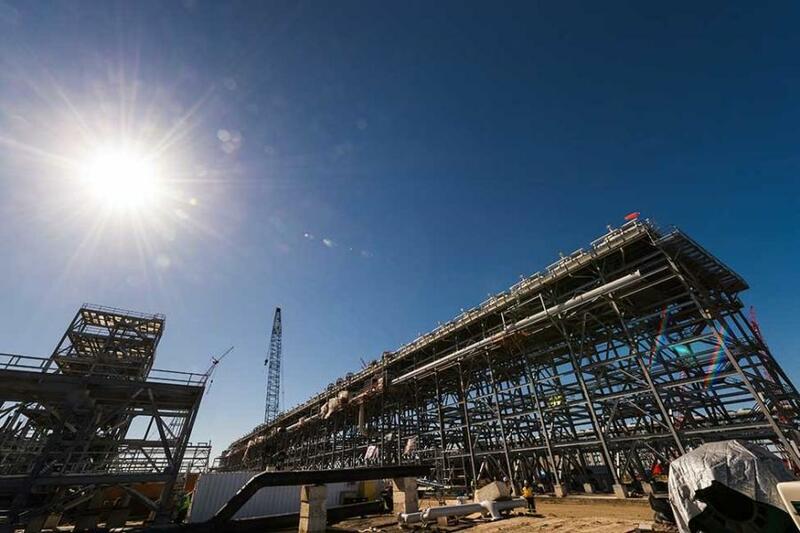 "Our ability to recruit and retain talent has enabled our success in delivering six LNG trains on the Gulf Coast for Cheniere over the past four years — ahead of schedule and within budget." Eichorst also sees building a qualified workforce as a significant problem. One way AGC is trying to help is by assisting individuals in getting their CDLs, which can lead to better paying jobs. But keeping employees is also a problem. "It's extremely difficult," Eichorst said. "Hauling materials for construction sites is a cut-throat business. We hear stories of oil companies picking up crews working on the highways and offering them higher paid wages to work in the oil fields. Those are scary stories for business owners. It's a very big concern for lot of the owners. The key thing is the consistency. Those who pick up today may find themselves without a job when that particular job is over with. They are looking at a lot of different ways to encourage employees to stay with the different construction companies. They're having to get creative, such as offering bonuses to employees after staying for so long. It's all in trying to keep those employees from jumping ship and moving on." The lack of qualified workers also creates a domino effect on other aspects of the industry, including equipment, McCalib said. "If our contractors had enough good people, they'd buy more equipment, but they can't find enough people to operate the equipment — directional drills, pipeline trenchers." And since contractors now tend to buy rather than lease equipment, the suppliers are struggling to find enough equipment to fill out a rental fleet. "We keep selling them and we can't get caught back up. The work looks solid enough for the next couple of years and they don't see the risk of it slowing. They just figure they might as well just buy the equipment. We've ordered more machines from our factory but they get held up by their vendors. The economy is better than we thought it was going to be and we kind of got caught. Everyone's busy."